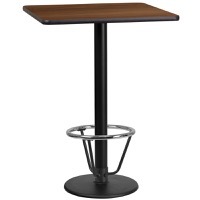 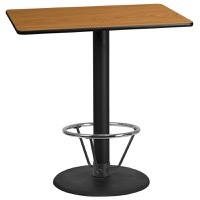 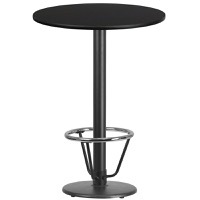 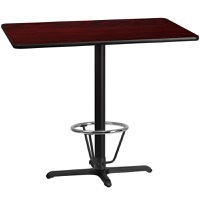 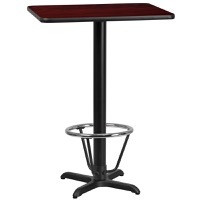 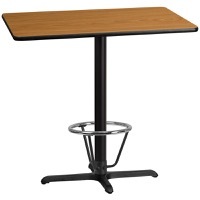 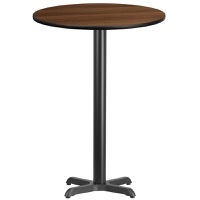 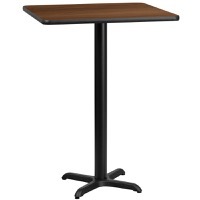 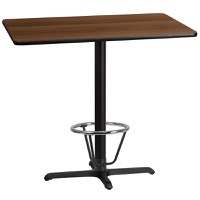 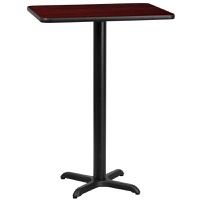 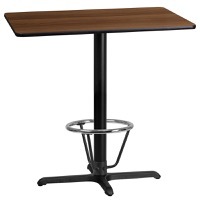 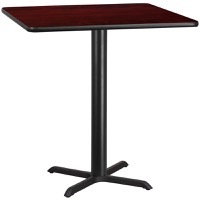 No need to buy in pieces, these complete Bar Height Tables will save you time and money! Use these for Banquet Halls, Wedding Ceremonies, Hotel Conferences, Restaurants, Break Room/Cafeteria Settings or any other social gathering. 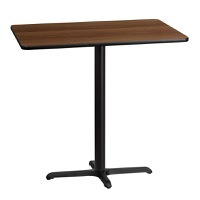 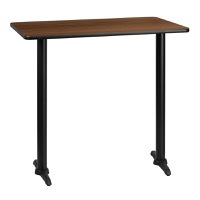 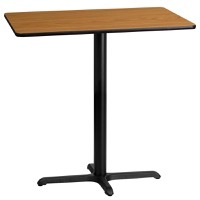 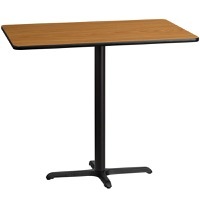 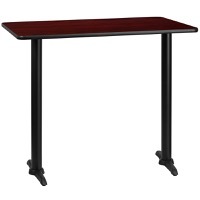 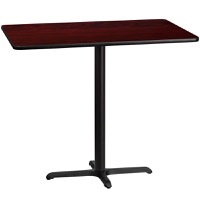 These Commercial Grade Tables will last for years to come with its heavy duty construction.